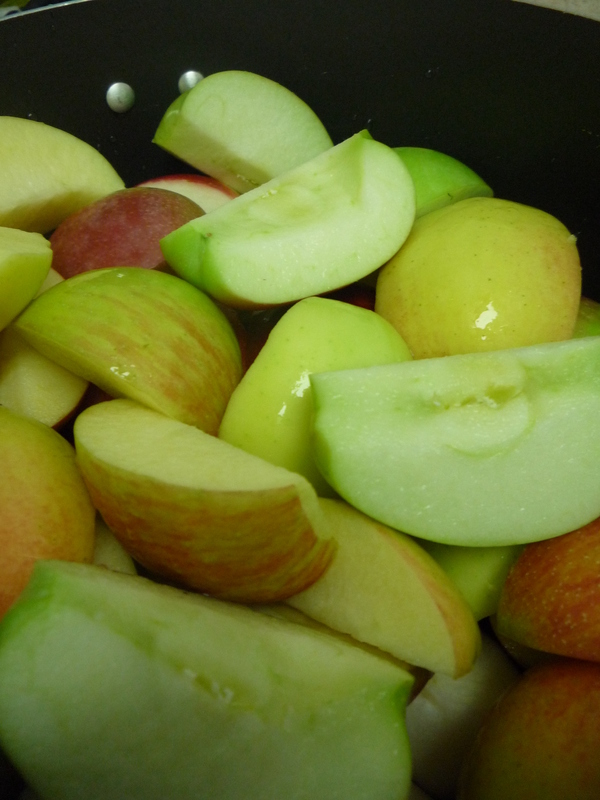 The cool fall air has moved in, the Jewish New Year is in full swing, I have a Monday off, and I have a bag of mixed apples from Honey Pot Hill Orchards sitting in my fridge. It is the perfect storm! Every once in a while a get a wild hair to take on a new cooking challenge. Lately, the hairs of note include pickles, my famous chocolate beer chili (not yet blogged about), and newly added to my future hairs list is homemade ricotta cheese. So yesterday, with a day off and FINALLY feeling 100% better again, it was time to tackle the bag of apples we brought home from the orchard. But what to make? 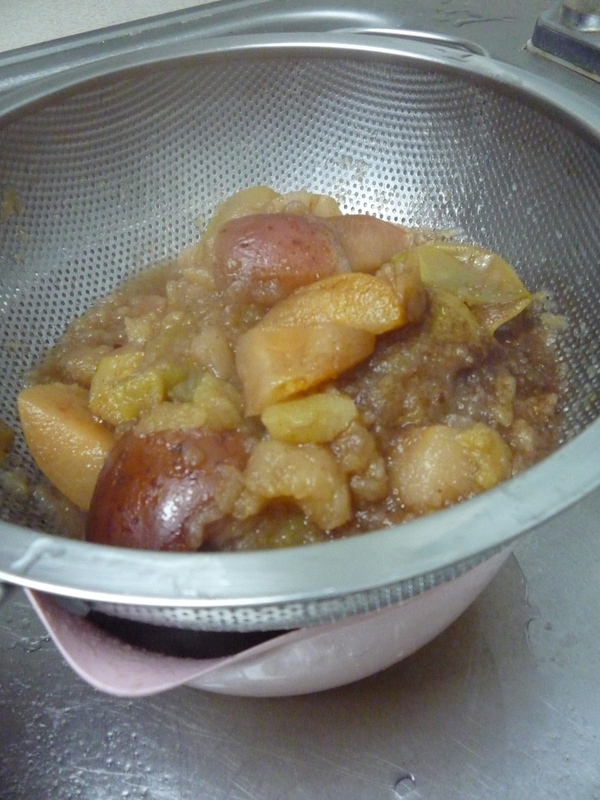 I consulted my go-to favorite recipe site AllRecipes, and perused their extensive lists of fall and apple recipes. But nothing got me to start heading into the kitchen. 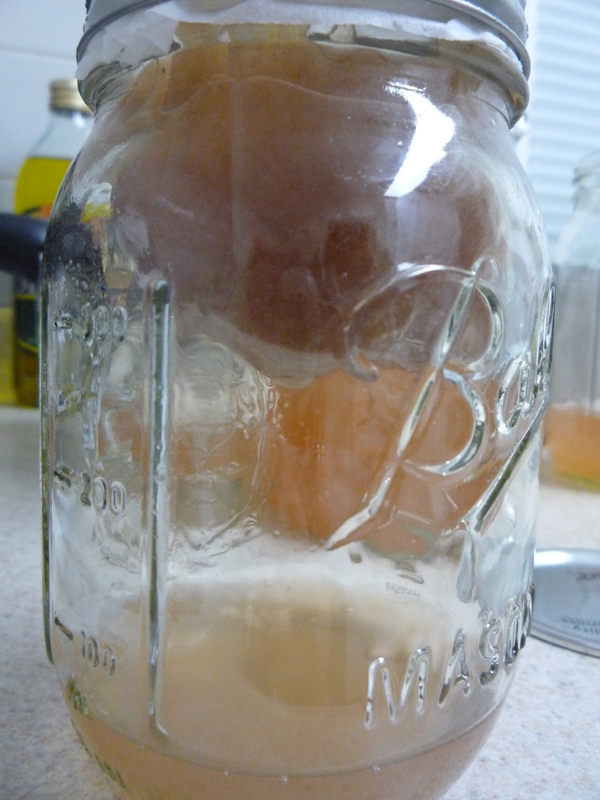 I needed something special, something people don’t make every day….something like…Homemade Apple Cider!! Armed with some general guidelines from a few different recipes on the site, I headed to the kitchen and began the fairly long process. Long is fine though, if you will be home anyway, and if you take into account the UNBELIEVABLE aroma that fills the entire house! Ryan said it best when he said “it’s too bad you can’t take a picture of the way it smells”. If anyone has tips on how to do that, I am all ears! 12. Again, gently press the pulp against the side of the filter, with a spoon, to extract excess liquid. Take extreme care to NOT puncture the filter and have to start that part of the process again! 13. Refrigerate your cider and enjoy! 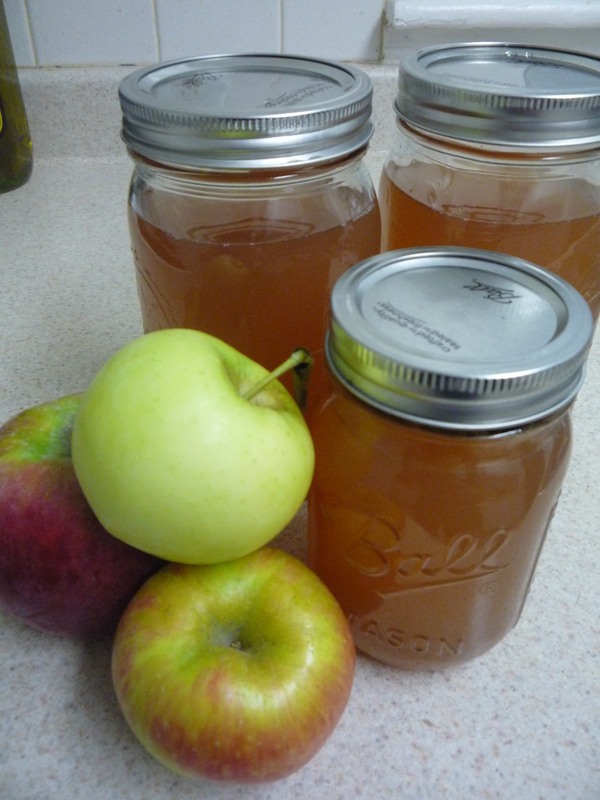 My batch made 2 quarts and a pint of cider, but it will all depend on the apples that you use! 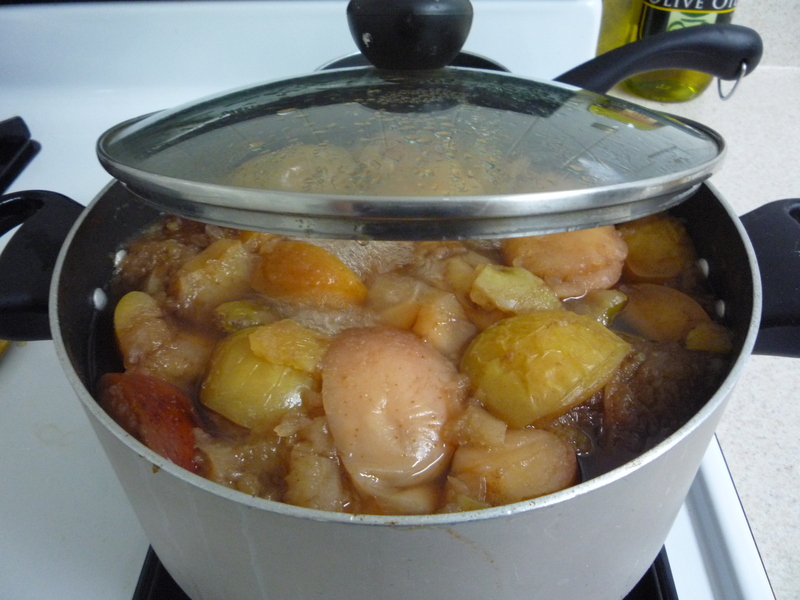 This entry was posted in Recipes and tagged apple, apple cider recipe, apple recipe, cider, cider recipe, homemade cider, honey pot hill, new england recipe by reneeh. Bookmark the permalink. 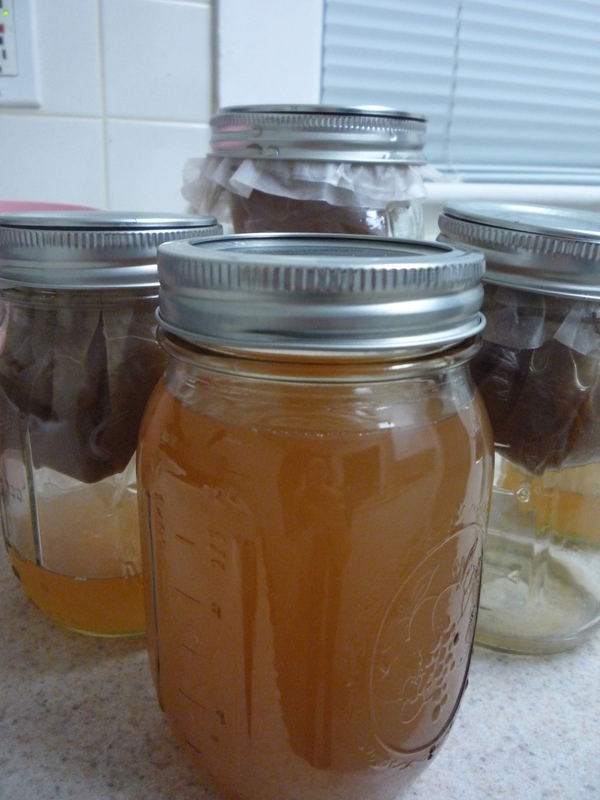 I thought homemade cider was a much more involved process, involving special equipment, etc– although it doesn’t seem like a quick task, definitely easier than I thought! I’ll have to hit up our local orchard! Thanks! I thought the same thing! I was shocked at how “easy” it was! And the flavor was actually better than any cider I have bought before, although I suspect that has a lot to do with which apples you use. mmmmmm!!! love that you can use the pulp as applesauce! going to have to do this after applepicking next week!